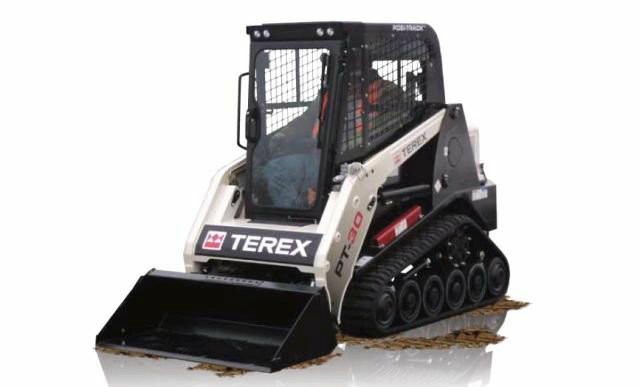 The Mini track Loader can accomplish a daunting tasks in a faction of the time. 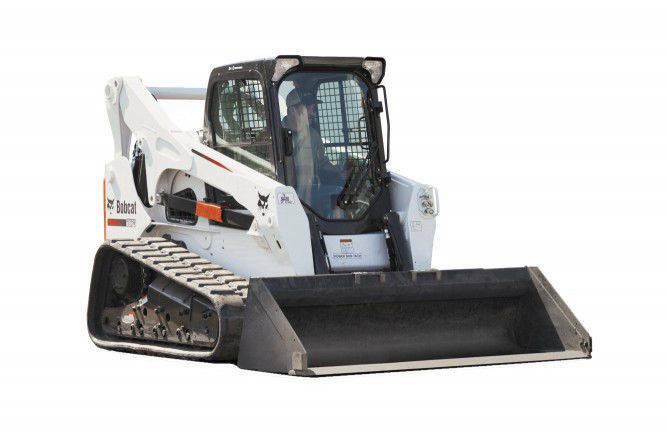 The Mini track Loader is lightweight and causes little or no damage to your yard or jobsite. 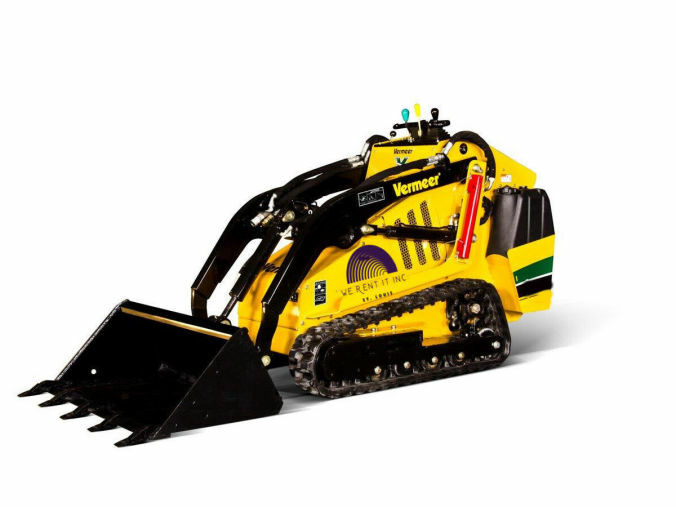 Mini loaders are powerfull, offer 360 degree visibility, and easy to use controls.